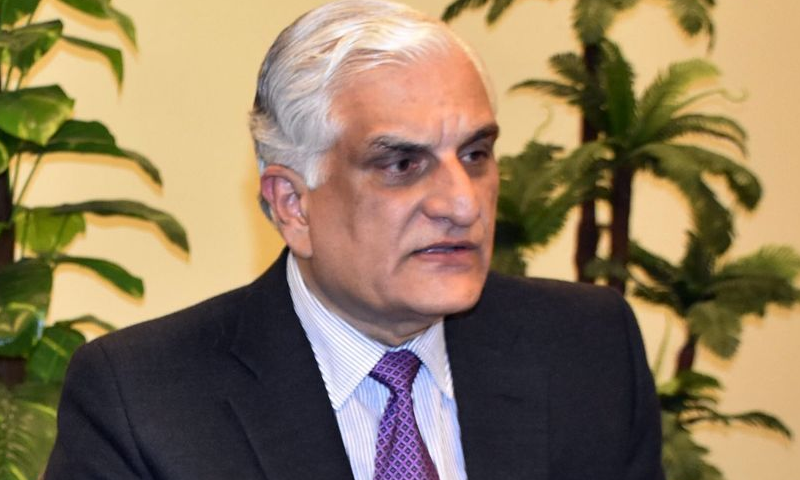 Future of the National Accountability Commission is still undecided after the resignation of Law Minister Zahid Hamid on Monday, who was also chairing the anti-graft commission, according to a report in the local media. The 22nd meeting of Parliamentary Committee, due to be held on Monday in the Parliament House, was postponed due to the sudden resignation of the law minister, following the Faizabad interchange operation. The committee was due to review the existing National Accountability Bureau (NAB) law in the meeting that was due to be held on Monday, in order to convert it into National Accountability Commission (NAC). Thirteen National Assembly members and seven senators are a part of the committee. A plea-bargain clause in the existing NAB law gave rise to severe criticism from different quarters, which was the major reason behind the formation of the committee. The plea-bargain clause enables the accused to be acquitted if they return part of the embezzled money to the state. In the last few meetings of the commission, the Pakistan Tehreek-e-Insaf (PTI) and the Jamaat-e-Islami (JI) had maintained their stance that any amendment to the existing law would just “strengthen the law of 1999”. The last meeting of the commission was held on November 27, after which the former law minister told the media that the existing law would be discussed clause-wise at the next meeting. Responding to a question of the media after his resignation, Hamid said that it is very important for the government to appoint someone senior as the chairperson of the committee as soon as possible.